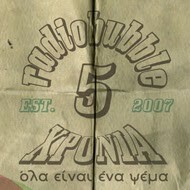 radiobubble - εκπομπές: ! A Place in the sun: Jamaican flora and fauna TONIGHT 23:00-0:00 @radiobubble.gr!
! A Place in the sun: Jamaican flora and fauna TONIGHT 23:00-0:00 @radiobubble.gr! 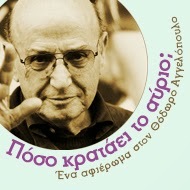 Αναρτήθηκε από Boulevard Soundsystem στις 8:27 π.μ.